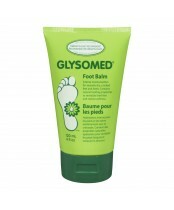 Glysomed Hand Cream was introduced to Canada in 1994 it it's original jar format. 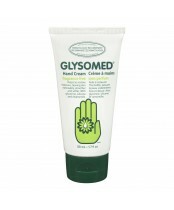 The popularity of Glysomed Hand Cream grew in Canada from coast to coast, and soon customers were using Glysomed Cream all over their bodies (feet, body, elbows, legs, etc) to deal with dry skin. Glysomed Body Lotion and Glysomed Foot Balm were then introduced, as well as the ever popular fragrance free version of Glysomed Hand Cream for individuals with sensitive skin conditions. Glysomed continues to release products of the highest quality with distrinctive formulations to help skin look and feel better.